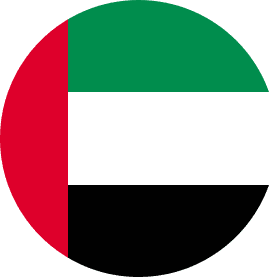 The National Electronic Security Authority (NESA) is a government body tasked with protecting the UAE’s critical information infrastructure and improving national cybersecurity. Alibaba Cloud meets the set of standards and follows the guidance that NESA has produced for government entities in critical sectors, and was audited by a qualified third-party independent auditor for the P1 level compliance. Dubai Government Information Security Regulation (ISR) prepared by Dubai eGovernment Department. It encompasses several information security domains composed of various controls and is closely aligned with the ISO/IEC 27001 International Standard. The ISR has also included distinctive items reflecting specific requirements within the context of Dubai Government. Alibaba Cloud was audited by a qualified third-party independent auditor for the compliance of ISR requirements.